Help to Snot to be independent. Find a job, a home, a girlfriend and make a family. 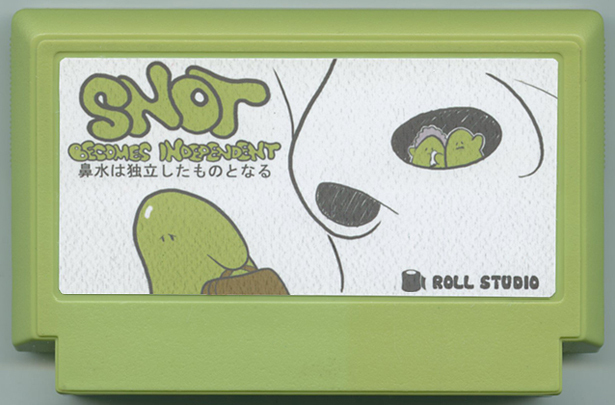 Be imaginative and learn to manage Snot´s resources. Run all setbacks and make to Snot in a useful mucus.